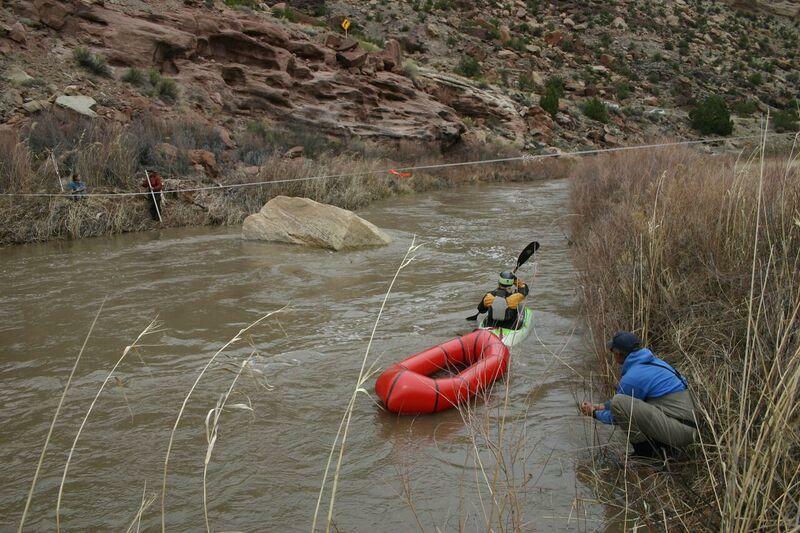 This year’s release of water from the McPhee dam into the Lower Dolores River brought boaters from across the country. But it wasn’t only recreational boaters who came to the river. A group of scientists also monitored the effects of the high flow on the river's course and its ecosystems. The Dolores Native Fish Monitoring Team, scientists from research institutions, and the Nature Conservancy placed cameras along river banks, measured water depth, used aerial photography to monitor the effects of the high flow. 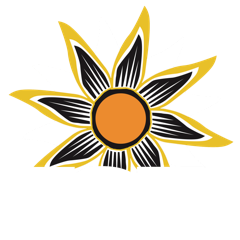 To learn more about their studies, KSJD's Austin Cope talked with Celene Hawkins, Western Colorado Water Project Director for the Nature Conservancy. 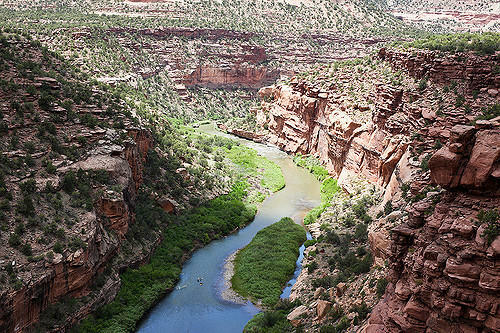 Dolores River water is relied on by many, including farmers, ranchers, and boaters. For the second of a three-part series on River Radio looking at the relationships between various Dolores River stakeholders, host Sam Carter talks with fourth-generation rancher Dustin Goodall about his family's relationship to the Dolores River and his perspectives on how to balance the needs of those who rely on Dolores River water. 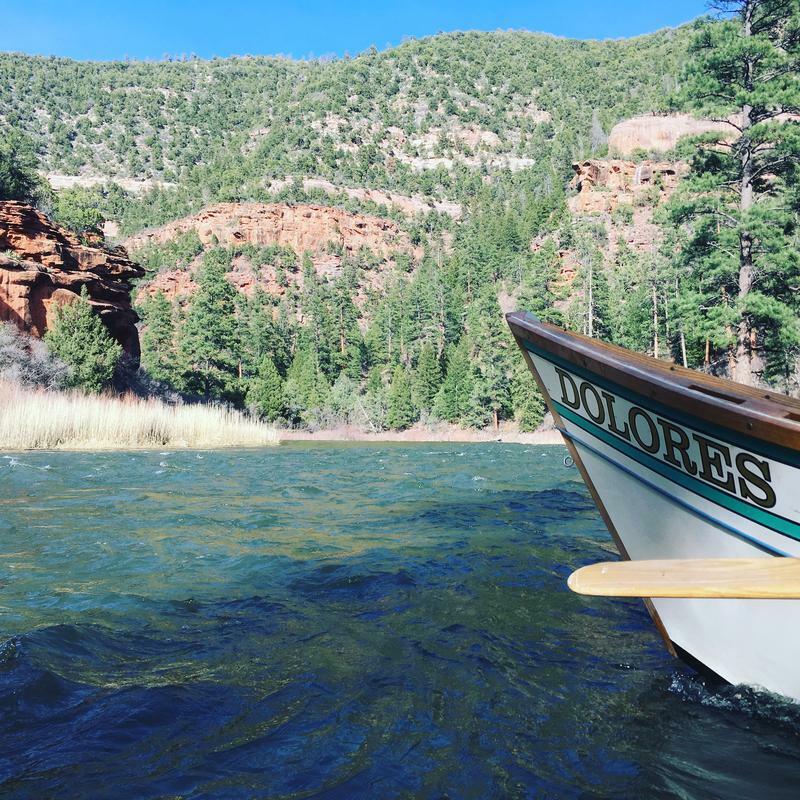 Boating on the lower Dolores River may not last until Memorial Day weekend, which is generally the peak time for rafting.